Are you used to downloading pirated or illegal E-books for your Amazon Kindle E-book reader, then this post is definitely for you. Now since Sony has gone out of the E-book reader market a couple of months ago, Amazon has become the leader of the E-book reader industry with it awesome Kindle devices and the huge library of E-books it has in its store, We had seen a similar case with Adobe's Flash Plugin Bug and it was fixed. But if you are some one who cannot afford a E-book and download illegal E-books from untrustworthy sites in the internet, then you are in trouble. A Security Researcher form Germany, Benjamin Daniel Mussler found a bug which lets data from your Amazon account to be stolen remotely. Mussler had found this bug in 2003 and had reported to Amazon, the bug was fixed with a week and all went to normal, But couple of months back Mussler had found the bug to have surfaced again in the "Manage your Kindle" web page. This was again reported to Amazon by Mussler, but this time Amazon did not do anything till now and there was no comment from Amazon about this issue. The web page sufers an attack called "Stored Cross Site Scripting Attack". 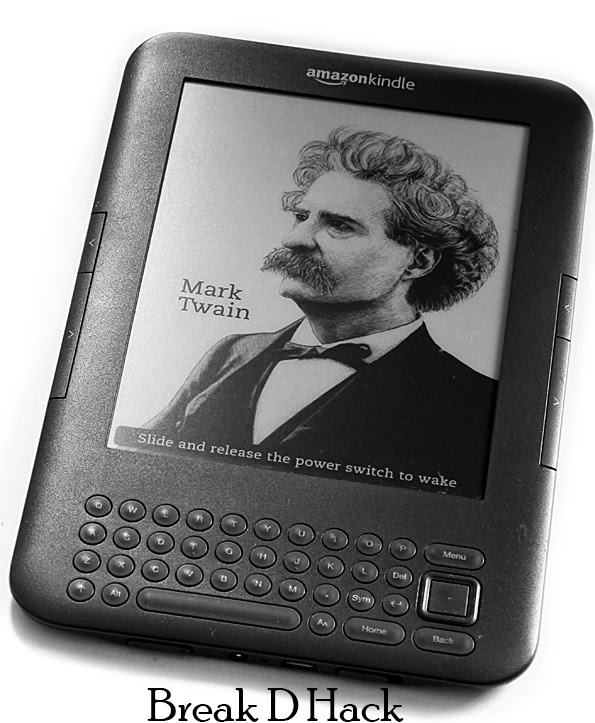 It is further said that the vulnerability is with the illegal E-books only, if some hacker tampers with the E-book and you download that and open it then you will be sending data from your Amazon account to the attacker, But people downloading E-books legally like using Amazon store and all will not be affected as they keep a check on these things. Amazon has reported that it had fixed the issue about the bug on the 16th of September 2014 and it is said the bug is removed fully, this gives a sense of relief to many people. To know more about the bug and what happened just go to this site Amazon Stored XSS. So what do you guys think about this episode of security vulnerability detected in Amazon devices, please share your thoughts with us in the comments below and share this article with your friends in social media so that they are safe from all these hacks, subscribe to us for more tech updates and follow us on Facebook, Twitter and Google+.